Mt. 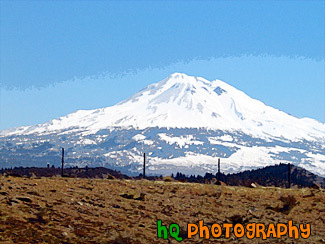 Shasta located in Northern California on the Cascade Range. Mount Shasta stands 14,162 feet high. Avalanche Gulch route is one of the most popular and climbed routes in the United States with an estimated 15,000 climbers that attempt the summit annually. With 17 established routes, each with variations, there is climbing available for beginners as well as advanced mountaineers. The terrain consists of loose volcanic talus, rock & ice, and glaciers.